Want to have a go at Installing or renovating your own floor? If so then we can supply all the products you will require. From underlay to adhesives, seal or wood trims. 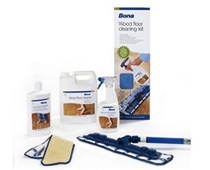 We can also supply maintenance products that will help keep your floor looking as good as the day it was laid. Please contact us for more information on all our products.